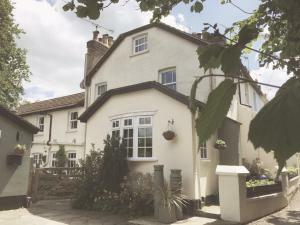 Chimney Pots B&B is a Victorian cottage offering accommodation in East Grinstead. In the summer months, guests can enjoy drinks or an alfresco breakfa..
Gothic House is a boutique guest accommodation with scenic views of 14th-century timber-framed houses. Situated on East Grinstead High Street, which f..